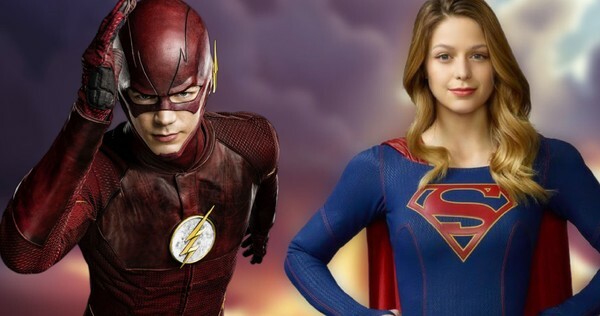 In the debut season of Supergirl, we saw the Flash entering the National city, jumping parallel dimensions and breaking time-space continuum. In the episode, we saw both of them trying to outdo each other in a race, they took down Silver Banshee and Livewire. Flash is seen wearing Tachyon device similar to the one donned by Reverse Flash in season 1. He helped Team Kara to develop a way to keep meta-humans locked up so that they don’t need to take them to DEO every-time. Instead of calling him the Flash, they called him “The Blur”. This particular episode saw the maximum TRP in the entire season which basically confirmed that Supergirl and Flash is a winning combination and has a stamp of approval from DC fans. 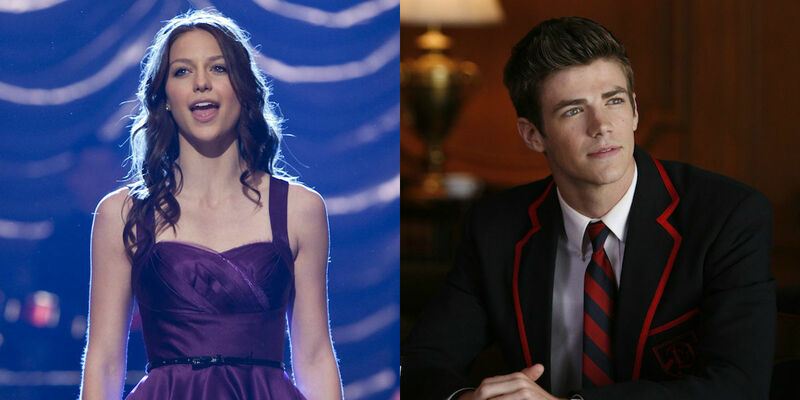 This time they are doing a special 2-part musical crossover, Greg Berlanti, the executive producer, said during the Television Critics Association press tour that “they’re going to be mostly preexisting songs, they’re going to try and include at least one original song per episode, and the two episodes will likely air sometime in the back half of the year.” Both Melissa Benoist and Grant Gustin have musical backgrounds as both the actors have appeared in “Glee”. Jesse L. Martin (Joe West) played the role of Tom Collins in Rent on Broadway, while Jeremy Jordan (Winn) appeared in Broadway production of Newsies and film version of “The Last Five Years”. Andrew Kreisberg, the executive producer, assured fans of the awesomeness of the episode, he said “The musical will just be awesome. It’s gonna be fun. It’s funny, we have villains that can split the earth in half. We have villains that can run at the speed of light. What’s so crazy about a villain that can make you think your friends are singing and dancing in front of you? In fact, if anything, it might seem pedestrian, by comparison.” Well, we can’t wait for it.